On September 22, Senate Finance Committee Ranking Member Ron Wyden (D-OR) introduced S. 3384, the Middle Income Housing Tax Credit Act of 2016 after circulating a discussion draft of the legislation earlier that day. The bill as introduced is identical to the discussion draft, which NCSHA described in our September 22 blog post. NCSHA has not taken a position on the legislation. Although Senator Wyden has formally introduced the bill, he still is seeking comments on it. Based on those comments, Senator Wyden may modify the bill before reintroducing it in the next Congress. 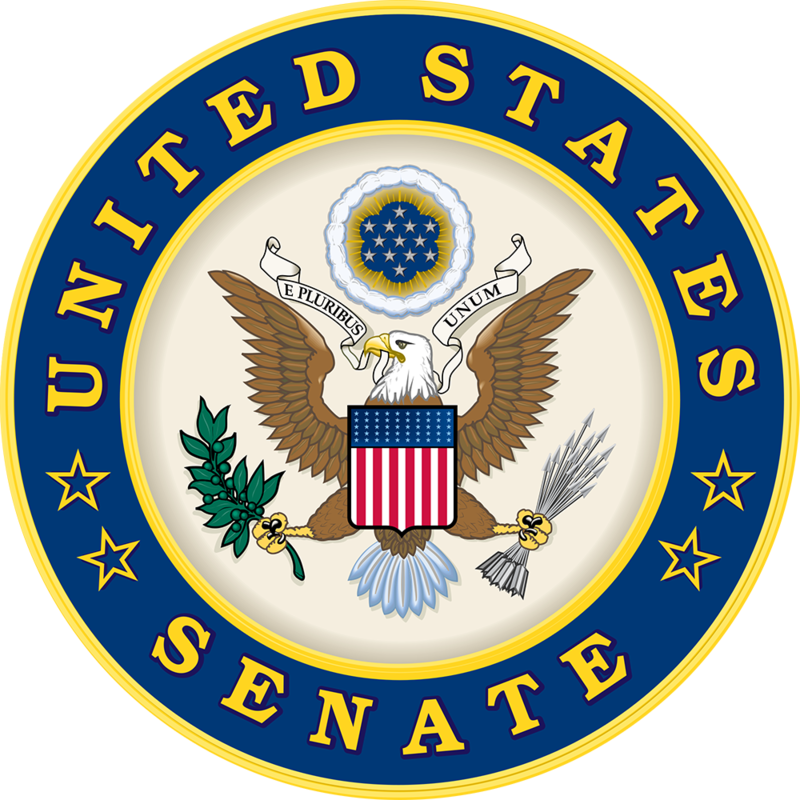 Comments are due by December 21, and should be sent to MIHTC@finance.senate.gov. To inform NCSHA’s comments, please send your feedback on the bill to NCSHA’s Jennifer Schwartz by December 1.